Are you ready for Thanksgiving? After all it’s just over two weeks away! Well, I am not ready either, but with all the adventure and excitement that comes with the holiday season, I am ready to get my act together. Last week I shared one of my secrets for an organized and budgeted holiday in the kitchen; buying a few extras for your pantry here and there as you are out grocery shopping in October and the early part of November. It sure helps balance the price of the season. With most all of our plans in place now, I find myself really excited about the upcoming celebrations! 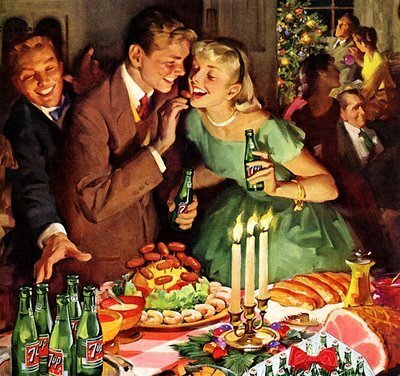 Now is the perfect time to pull dinners and parties together. Another secret to stress-free entertaining during the holidays is to use a timeline to help you stay organized and even on schedule. 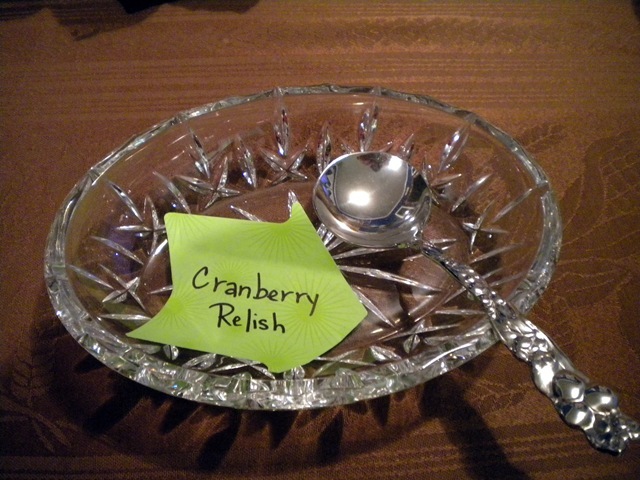 This works especially well for large events like Thanksgiving dinner or a Christmas Open House. By following a timeline, you can have most of the prep work completed which will give you more free time to visit with family and friends the day of your event. It will also give you plenty of time to pull together one fabulous event that everyone will think you hired it out! We all would love to visit more wouldn’t we? So here is my easy timeline for event planning……. *Select the food you will be preparing. There are several wonderful magazines out just for the holiday season (Southern Lady & Celebrate the Season are two of my favorites) filled with easy recipes to make your party success. Websites like Life & Style with Colin Cowie is filled with unique ideas as well. Also include family favorites and your “go-to” recipe for any party. *Make your grocery list and decide what equipment you will need to prepare the meal. 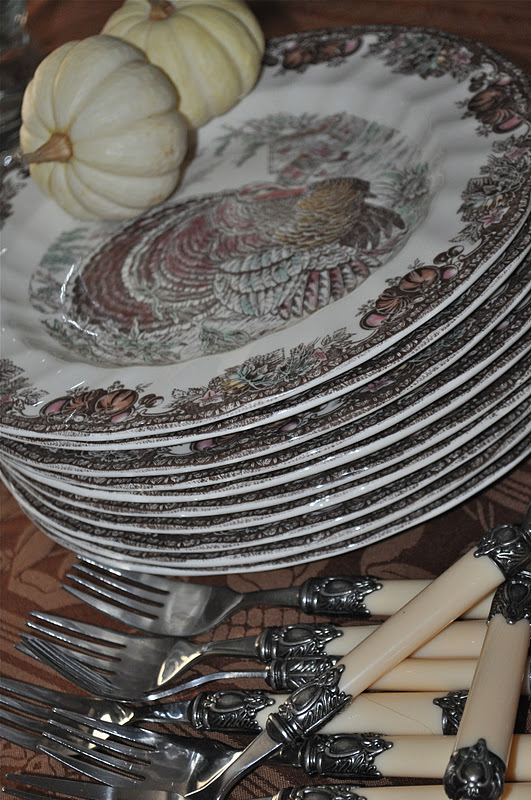 *Also, this is a good time to make sure that you have all the dishes you need for your guests. It’s rather awkward and even chaotic to set the table on Thanksgiving and realize that you forgot Aunt Sally and her husband. *Start buying your food, purchasing the things that will remain fresh until you are ready to use them. If you have already added extra flour, sugar, eggs, and other heavily used necessities to your pantry by shopping early, this grocery bill won’t be as high as you would expect. Now, that takes away a lot of stress!! 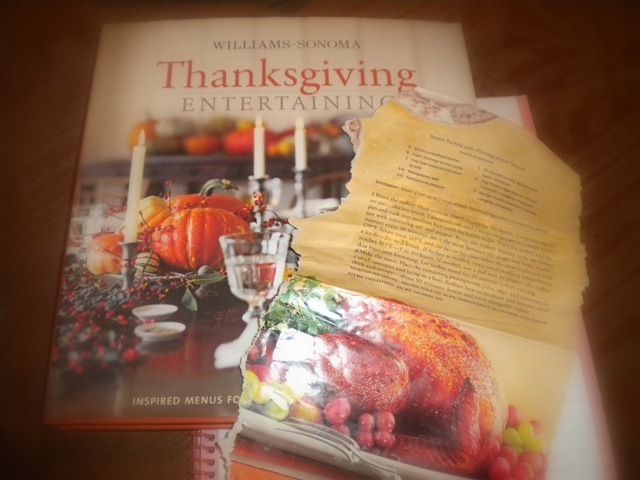 *Make sure you have a menu hanging visibly in your kitchen and your recipes organized for easy access. This is when I love those little annoying magnets that stick on the refrigerator! *Play with table settings. Make sure you have ample room for your guests. Sometimes it requires two tables. Sometimes it works better to turn your table into a buffet and go with casual dining to accommodate everyone. If you are blessed with teen-age daughters, let them express some of their creativity in table settings. 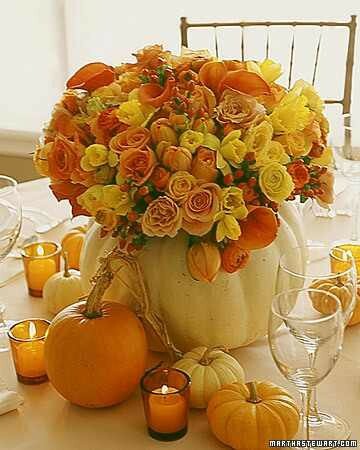 Setting the table is a very grown-up affair for them, but it will bring some youth in the design for you. 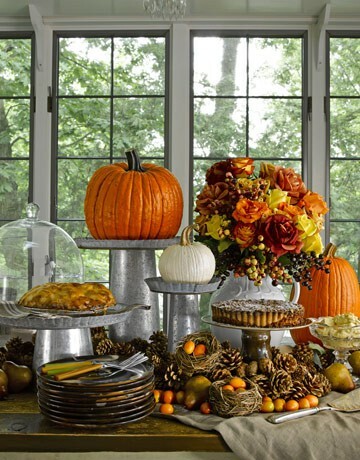 Martha Stewart always has beautiful suggestions for the table on her website! *Make any dips, sauces, chutneys, etc that you have planned. These can be sealed and placed in the refrigerator, perfectly chilled for appetizers and your meal. *Thaw out your meat/poultry in the refrigerator; if you have ordered your main course fresh, go pick it up two days before. *Go ahead and make your pie crusts and place in your pie dishes. Cover and keep chilled as well. *Lay out the items you intend to serve food in with the proper serving-ware. 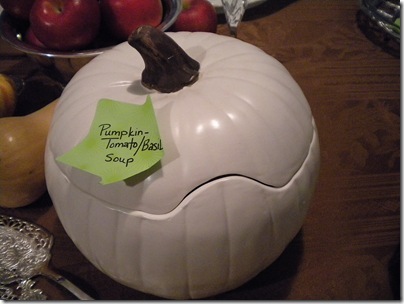 Using sticky notes, label what will go in each dish. This will keep you focused and allow others to help you in the kitchen without too many questions the day of your event. *Bake your cakes. Do not ice and wrap securely in Saran Wrap and refrigerate. *Clean the house and threaten your kids if they mess it up. *Marinate the meat dish, if needed. *Assemble the cornbread dressing or stuffing and place in a dish ready to bake; do not bake. COver & place in the refrigerator. *Chop or peel any vegetables that you are planning to use. This is when those plastic Gladware containers really come in handy! Chop, cover and store. *Bake your pies, cover and store appropriately. This is a good time to whip up some heavy cream to top those pies with as well. *Ice your cakes and cover. I use a cake stand with a top. *Refrigerate wines that need chilling, make tea, and prepare the coffee pot. *Bake the dressing. Set it aside and reheat just before serving. *Prepare your main dish/meat and put it in the oven, allowing for the proper time to cook. If you plan to stuff a turkey, don’t stuff it until just before baking. *If your pies were refrigerated, remove up to two hours before the meal. 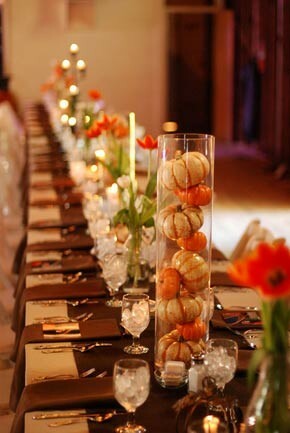 *If you are setting up a table of appetizers, set it up about an hour before guests arrive. *While the oven is full of your main dish, cook your vegetables. *While your meat is resting to be carved, reheat your dressing and prepare your gravy. Greet your guests with a beautiful smile and enjoy your day! Very helpful timeline, Jen! I'm still clearing the table so that I can try a tablescape or two. Behind? I certainly am. I am ready. I made reservations at a 250+ year old tavern at Colonial Williamsburg. I can't wait.